Your orthodontic specialist for all ages. 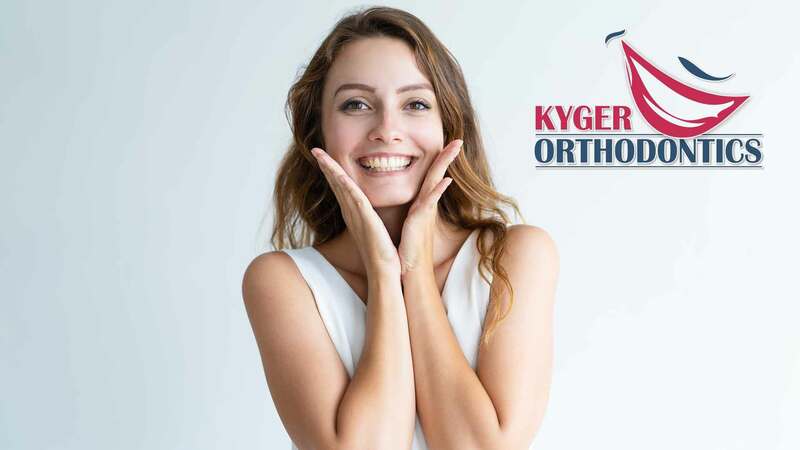 Dr. Del Kyger is your orthodontic specialist, offering Invisalign® for adults, Invisalign® Teen for teens, and traditional braces for all ages. Dr. Del Kyger is proud to offer excellent orthodontic care for the entire family in a relaxing and fun atmosphere. We offer a wide range of orthodontic treatment to meet the needs and desires of all of our patients. 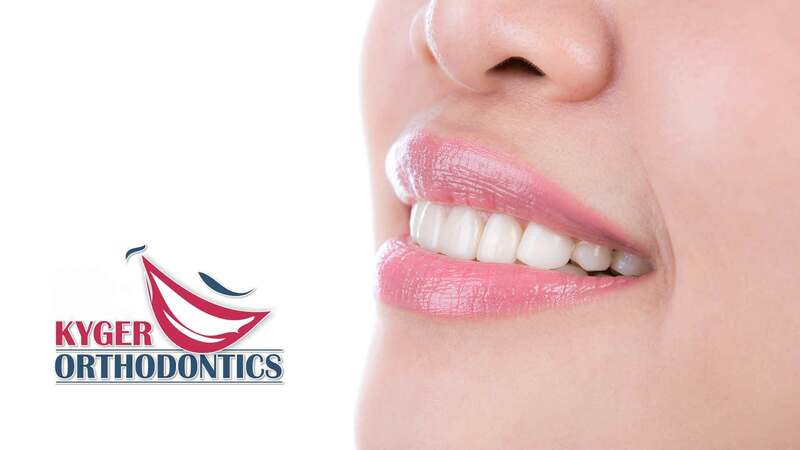 We use the latest technological advances in the industry, such as Invisalign®, invisible ceramic braces, and high-tech wires, along with the latest in computer technology to ensure that you receive the most effective, efficient, and comfortable care possible. No matter how complex your case may be, when your Dr. Del Kyger treatment is finished, you will be thrilled with your new smile! Dr. Del Kyger feels it is very important to stay active in professional organizations. In addition to staying connected with his peers, he feels it is important to ‘give back’ to the profession. One of Dr Kyger’s favorites is the Arizona Orthodontic Study Group. Orthodontists from across the state meet monthly to discuss solutions for a variety of difficult cases, and share the latest in research and new techniques. 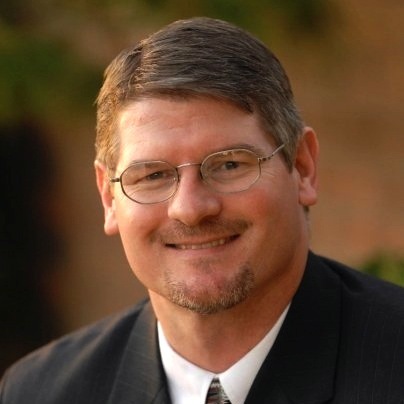 Dr. Kyger is also a past president of the Arizona State Orthodontic Association. Dr. Del Kyger Orthodontics provides the ultimate experience in dental health. Every aspect of our dental facility is created to provide a warm, friendly, and relaxing environment. 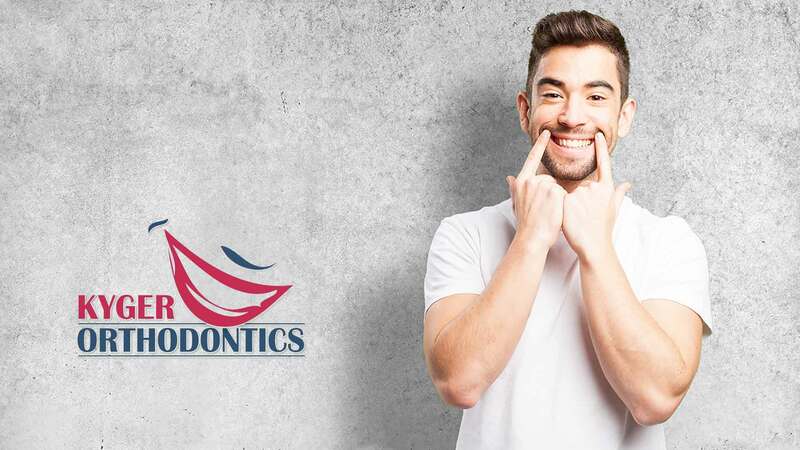 We invite you to read our reviews to find out why our patients enjoy coming to our experienced orthodontist, Dr. Del Kyger, for all of their orthodontics in Tucson, AZ. 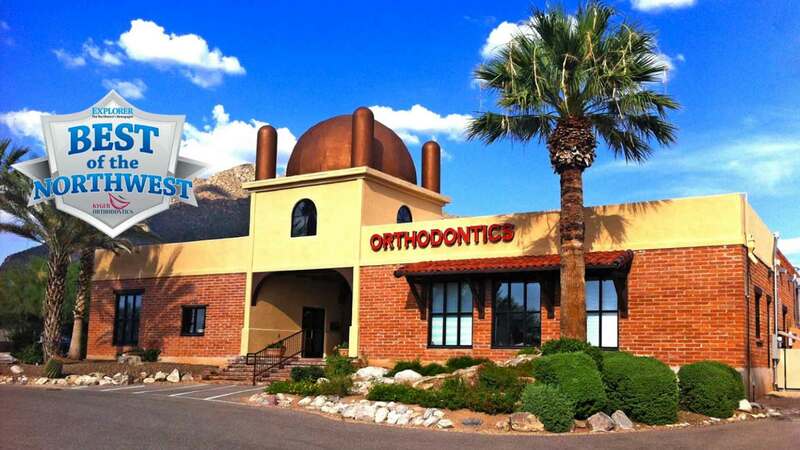 When my family moved to Tucson 9 years ago, we were in need of an orthodontist. We were referred to Dr. Kyger and myself and my five children have been extremely happy with Dr. Kyger. Dr. Kyger is a very caring orthodontist and has made our orthodontic experience an awesome one. Thank you for visiting Del Kyger Orthodontics online! 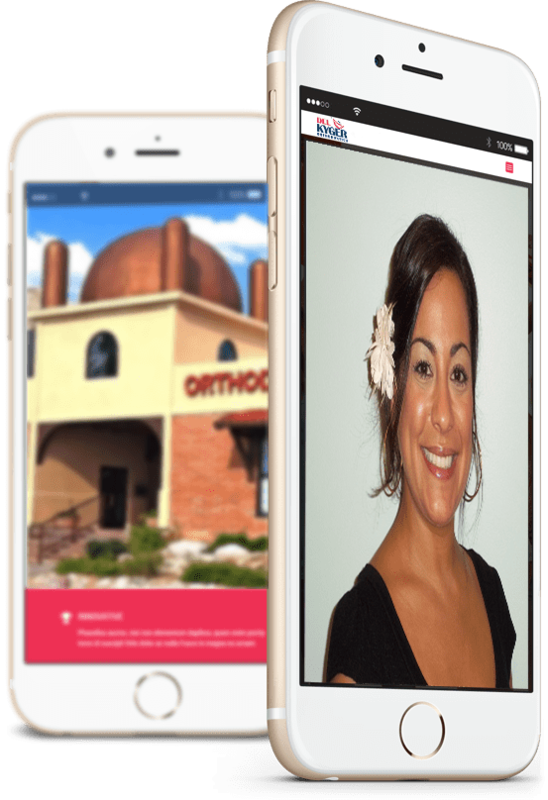 We hope you found the information you were looking for about our orthodontic practice. Please feel free to contact us with any questions or to schedule an appointment at our orthodontic office in Tucson, Arizona. Dr. Del Kyger, our talented orthodontist, and his team look forward to giving you something to smile about.